Raw honey is honey that has not been heated, pasteurized or otherwise processed. It is widely regarded as the healthiest form of honey. 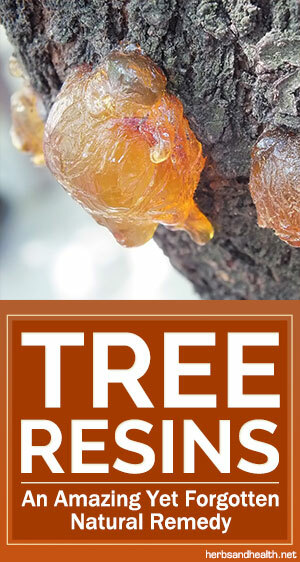 It contains yeasts, important enzymes and pollen widely regarded to be beneficial to health. Most people are now aware of the seriously alarming reports that a very considerable amount of imported / "big brand" honey may be adulterated, tainted with illegal antibiotics, heavy metals and possibly even not honey at all but a fake product made with high fructose corn syrup! 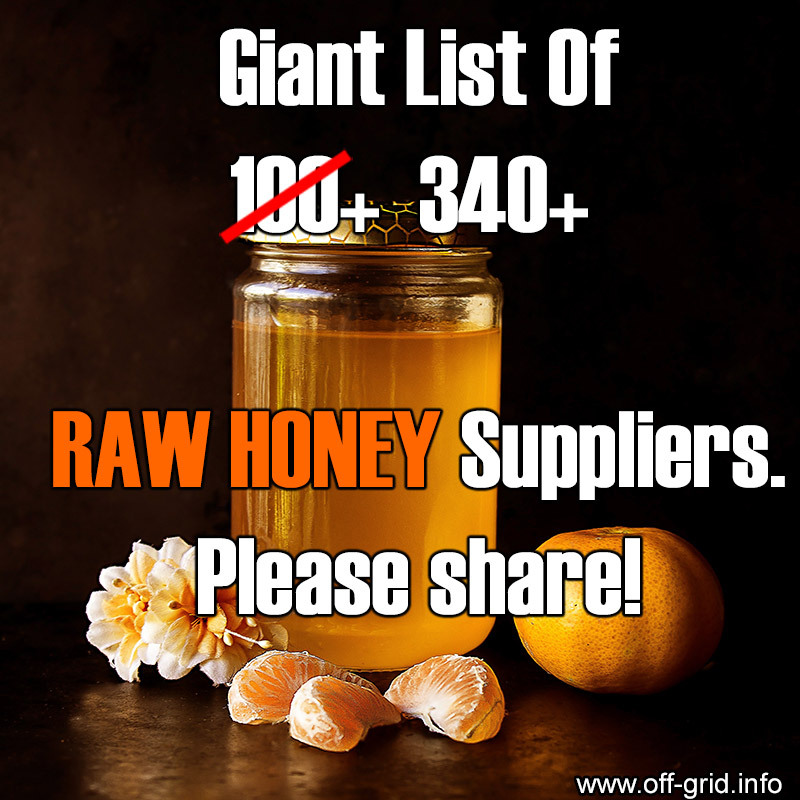 Ok, here is a list we gathered of over 100 companies supplying raw honey (in the USA ) - "the real stuff"! 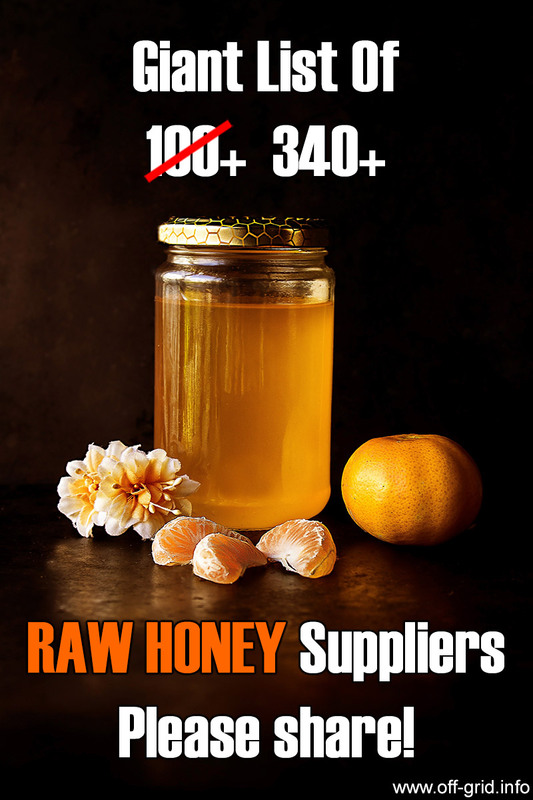 We want to expand this list and we welcome all additions from genuine suppliers - please continue to send more raw honey suppliers to , we are gathering them up and will add them to this page very shortly! Also if you are on this list and have updated contact info or require amendments, please let us know. Buster’s Bees www.bustersbees.com Georgia, USA "All of our honey is 100% Pure wildflower Honey and unprocessed never heated! It comes straight from the bees on my land in Jonesboro, Georgia." Sloanstead Honey www.sloanstead.com/ Illinois, USA Locally raised raw honey for sale in Chicago, IL. Morris Honey Company Montana, USA They produce delicious honeys that will surely be just right for delicate tastes. Contact:(206)-579-0192. To learn about the benefits of raw honey in more detail, please visit www.herbs-info.com/blog/the-top-7-benefits-of-raw-honey/. Special thanks to Julie Anne D for compiling this giant list!